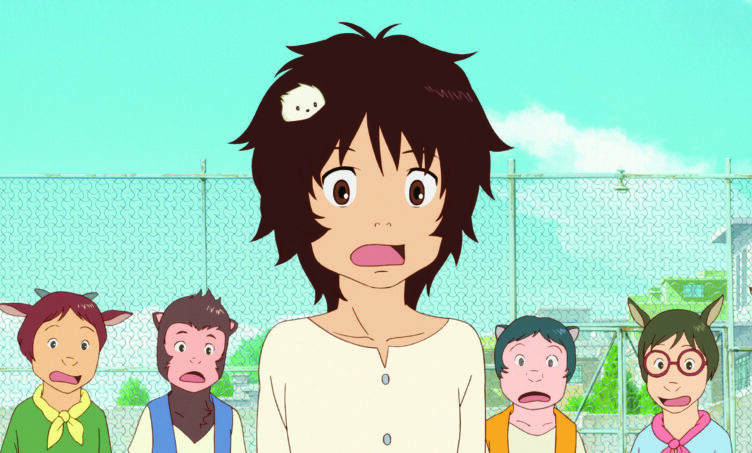 This is the latest visually stunning animation from the director of SUMMER WARS and WOLF CHILDREN. 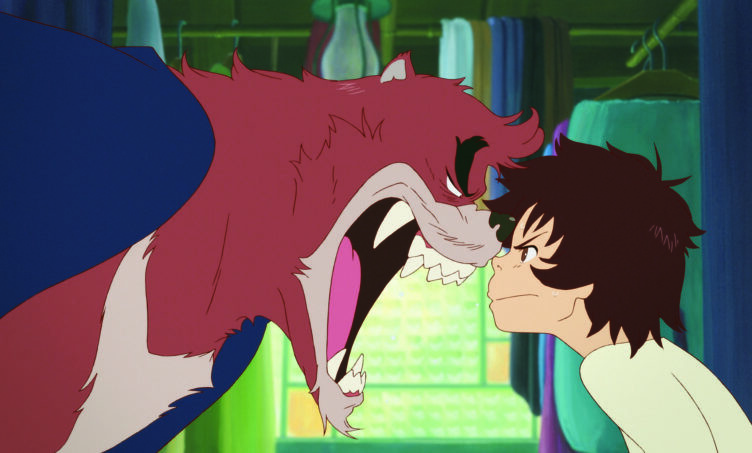 Kyuta, a young orphan living on the streets of Shibuya, Japan, stumbles into a fantastic world of beasts, where he’s taken in by Kumatetsu, a gruff, crass warrior beast who’s been searching for the perfect apprentice. 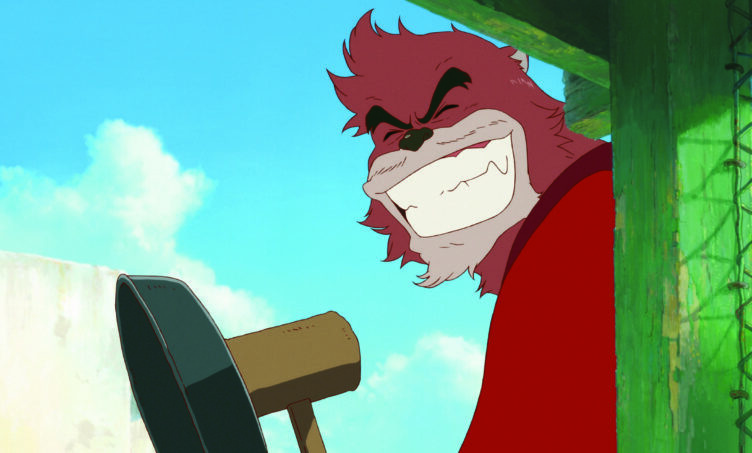 Despite some “personality issues”, Kyuta and Kumatetsu begin training together and slowly form a friendship. When a deep darkness threatens to throw the human and beast worlds into chaos, the bond between this unlikely pair will be put to the ultimate test.